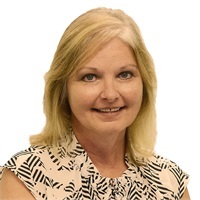 Susan is a Experienced Adviser with Penn Mutual, specializing in life insurance and annuities. She has been in the insurance industry for the past 36 years, and she holds the LUTCF designation. Susan works with business owners and the middle market of America. She has two sons and three wonderful grandchildren, who she loves playing with on the weekends.